1. Compare the torque characteristics of constant, variable & shock loads. 2. Explain the function of reactors that are connected in series with the line & load side of a variable frequency drive. 3. List the factors that need to be taken into account in selecting the location for a VFD. 4. What is the purpose of a variable frequency drive enclosure? 5. What is the function of a VFD's operator interface? 6. How are the effects of electromagnetic interference minimized in a variable frequency drive installation? 7. In addition to line losses, why must cable lengths between a PWM VFD & motor be kept to a minimum? 8. Why is proper grounding required for the safe & reliable operation of a variable frequency drive system? 9. A bypass contactor working in conjunction with an isolation contactor is utilized in certain variable frequency drive installations. What purpose is served by this combination of contactors & how do they work together to achieve this? 10. 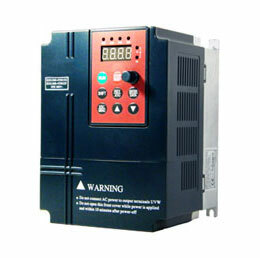 Outline the basic code requirement for a VFD's controller & motor disconnecting means. 11. Summarize the types of built-in protective functions that can be programmed into a VFD. 12. Compare the operation of dynamic, regenerative, & DC-injection variable frequency drive braking systems. 13. Ramped acceleration & deceleration are two key features of variable frequency drives. Give a brief explanation of how each is achieved. 14. Compare digital & analog input & output VFD control signals. 15. List typical preset functions that digital inputs may have assigned to them. 16. Why is forward/reverse interlocking not required on variable frequency drives? 17. 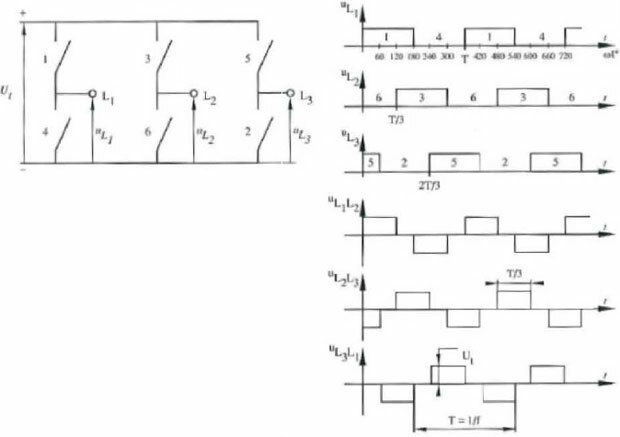 Compare the manner in which the control logic is executed in a hard-wired electromagnetic starter & a variable frequency drive. 18. Explain the term dry contact as it relates to a VFD's relay output. 19. List typical motor nameplate data that may be required to be programmed into the variable frequency drive. 20. Explain the term derating as it applies to a variable frequency drive & list factors that might require a VFD to be derated. 21. Compare PWM, VVI, & CSI VFDs. 22. Outline how setpoint speed is maintained in a PID control loop. 23. Explain the term parameter as it applies to the variable frequency drive. 24. 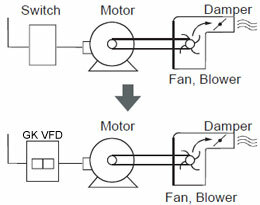 List several common adjustable parameters associated with VFDs. 25. What is the difference between program & display parameters? 26. What potential safety hazard is associated with DC bus capacitors? 27. When LEDs are used for problem indicators, what does a steady glow indicate compared to a flashing one in the variable frequency drive? 28. Compare the operation of autoreset, nonresettable & user-configurable fault parameters. 29. Explain the term fault queues as it applies to variable frequency drives.